Some of my best childhood Christmas memories are those of baking (and eating) our family Christmas cookie recipes with my mom. Christmas cookies were a BIG deal in my family and we often had at least a dozen different kinds to choose from. My favorites were cut-out cookies that we’d then frost with a homemade frosting of powdered sugar, milk and food coloring. I’d spend hours decorating my cookies and was as proud of them as I was of any work of art I created. Sometimes I’d squirrel away my most favorite Christmas cookie creations and hide them in my dollhouse. My mother would find them months later and just shake her head at me and laugh. Our family Christmas Cookies recipes were some of our most prized possessions and have been handed down for generations. But I know in today’s busy and bustle of the holiday season, making Christmas cookies can seem like a chore. Don’t give up on this seasonal tradition, just keep it simple. You don’t need to make a dozen different kinds. We’ve pulled together 20 easy Christmas cookie recipes. Pick just one or two and turn those into your family favorites. Cake batter makes these cookies delicious and soft! These red velvet cookies make an easy but really fun cookie sandwich! The BEST EVER Recipe for making cut-out cookies for Christmas! Peanut butter cups make these cookies amazing! These cookies are fun and easy to make. They look like they are dusted with snow! These cookies would be so fun to make with kids- they can add whatever they want! These soft cake mix cookies have a fun M&M twist! 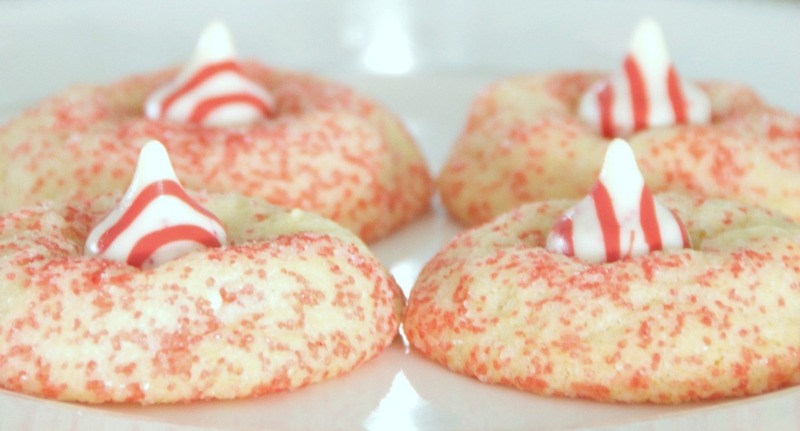 These peppermint cookies are so perfect for the holiday season! These cookies are so cute and easy to make, too! M&Ms and chocolate cake mix make a yummy chocolate Christmas cookie! These peanut butter cookies are simple, but so delicious and perfect for Christmas! These Christmas cookies have a fun, fruity twist! These cookies are so fun, but easy to make, too! Channel your inner Grinch with these! These are so simple and your kids will get a kick out of them! These cookies have a secret spin on regular chocolate chip. They are delicious and so easy to make! These little cookies are adorable and so yummy! These cookies have a refreshing lemon flavor! These crinkle cookies have a yummy gingerbread flavor, perfect for Christmas! 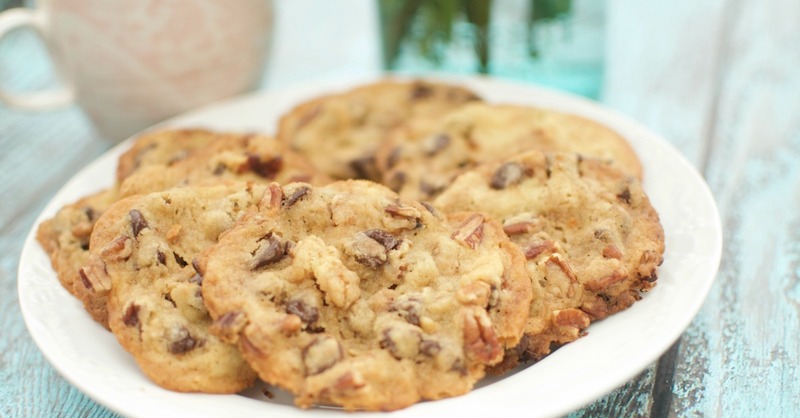 You guessed it, these cookies are low carb, and they are gluten free, too! These simple cookies have a fun chocolate kiss surprise inside! Whether you enlist the little elves in your home to help or bake these all on your own, our 20 easy Christmas cookie recipes will make the season simple not stressful. Now all you need is some hot cocoa and you’re ready to curl up on the couch and watch your family’s favorite Christmas TV specials and movies. What are your favorite Easy Christmas Cookie Recipes?